The Nike Lil' Swoosh features leather and fabric on the top for comfort and durability. Soft foam cushions little feet for all-day fun. 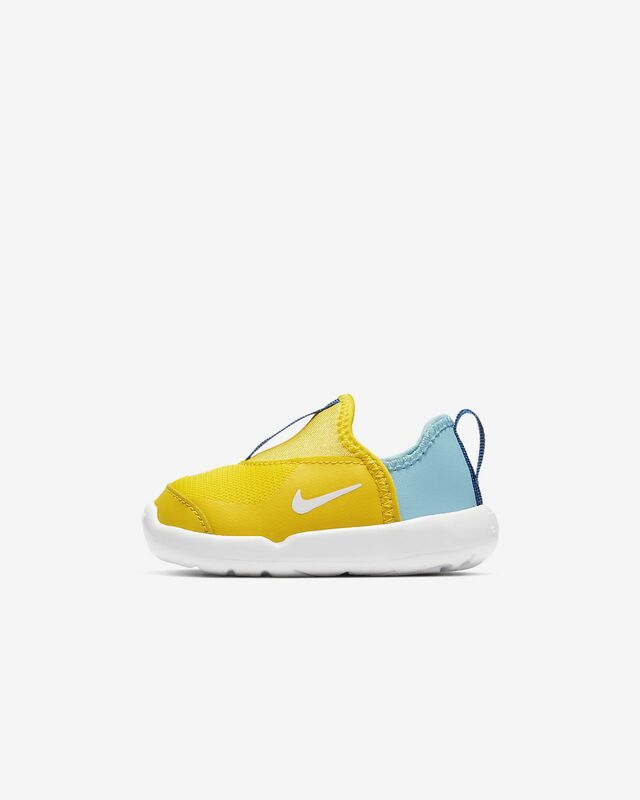 The Nike Lil&apos; Swoosh features leather and fabric on the top for comfort and durability. Soft foam cushions little feet for all-day fun. Leather, fabric and synthetic upper is comfortable and durable. Soft foam cushions little feet. Have your say. 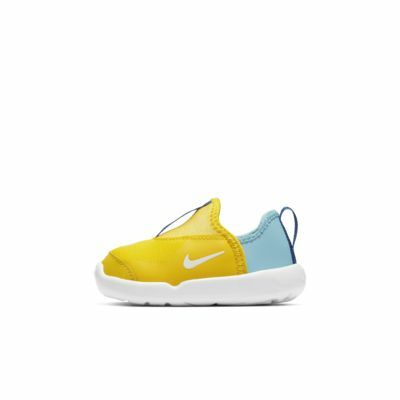 Be the first to review the Nike Lil' Swoosh.